The U.K.’s recently created Cryptoassets Taskforce has taken the first step on its mission to “develop thinking and policy” around blockchain and cryptocurrency. An inaugural meeting held yesterday saw the group agree on a series of objectives which, according to a post on the Gov.uk website, include assessing the impact of cryptocurrencies, the “potential benefits and challenges” of adopting blockchain technology in the finance sector and determining if – and what – rules might be needed in response to those enquiries. 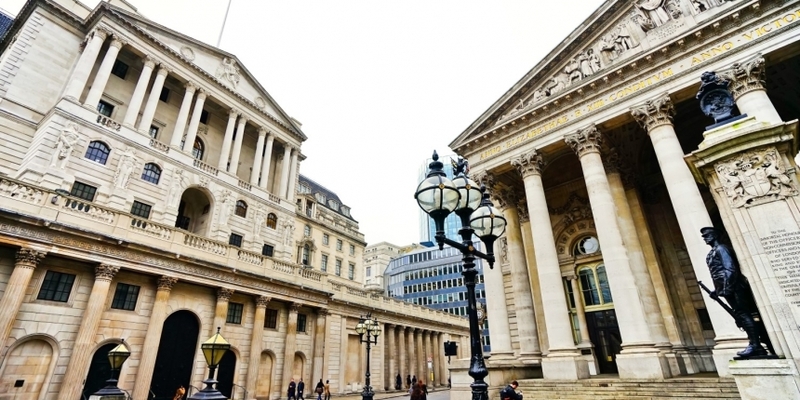 According to Dave Ramsden, deputy governor of the Bank of England, blockchain technology has the potential to deliver benefits to both the financial system and the British economy. The taskforce – which includes the Bank of England, the Financial Conduct Authority and the Treasury – will review existing research from the government and regulators, as well as seek input from trade bodies, academia and consumer and investors groups. The group will host a roundtable discussion in July and publish its first report in the third quarter of the year.